WNet has a vast number of products for small, medium and large enterprises. We provide dedicated backbones and links with 99,9% guaranteed band and 24x7 dedicated support. Call one of our consultants at the phone (21) 3513-6330 and select the product that best fit your needs. Ideal for small companies that want internet connectivity at a fair price. 40% minimum band guaranteed. Masked IP. Speeds starting from 350Kbps. Fiber optics and wireless technologies (check availability). 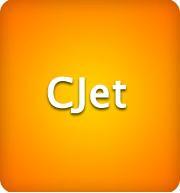 CJet is the best product available in the market at an unbeatable price. 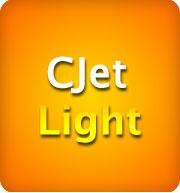 The same quality of CJet with an exclusive high performance wireless device. 40% minimum band guaranteed. Masked IP. Speeds starting from 350Kbps. The best price in the market. Ideal for companies that need a high performance internet connectivity solution. 99,9% band guaranteed. Fixed IP. Full duplex upload and download. Speeds starting form 500Kbps up to 200Mbps. 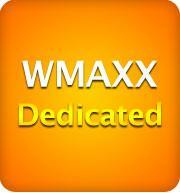 WMAXX is the dedicated internet solution with the best cost x benefit ratio. Call our consultants and ask for a commercial proposal. Best fitted to buildings with a large number of apartments. Internet billing is charged directly to the building administration. Ideal for companies that need a direct link between several offices. 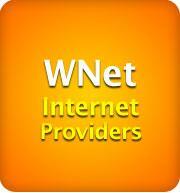 We use fiber optics and wireless devices (check availability). Ideal for internet providers. We provide valid IP's and infrastructure for fiber optics and wireless. We have the best price and commercial conditions in the market.